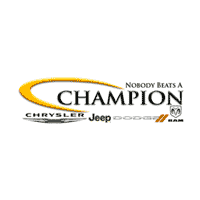 At Champion CDJR, you can receive a lifetime powertrain warranty on all new and certified pre-owned vehicles. The warranty covers the powertrain, or the parts of the car that are most instrumental in making it move. At Champion, we care about your investment just as you do. This warranty is just another way for us to show our appreciation for the loyalty of our customers. With this warranty, we strive to keep your vehicle at optimal operation for as long as possible. 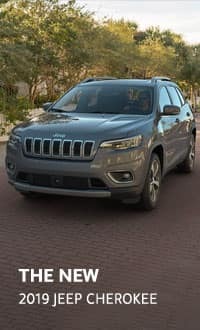 As the name suggests, this type of warranty covers the vehicle’s powertrain which is sometimes referred to as “go parts.” It consists of the engine, transmission and drivetrain. The drivetrain is responsible for moving the power of the engine down to the wheels to push the vehicle forward and is also referred to as the drive axle components. We do understand that in some cases, one of the most attractive aspects of a vehicle for the customer is the warranty. We strive to make the car buying process tranquil for you and that includes assisting you with maintenance even after you drive it off of the lot. 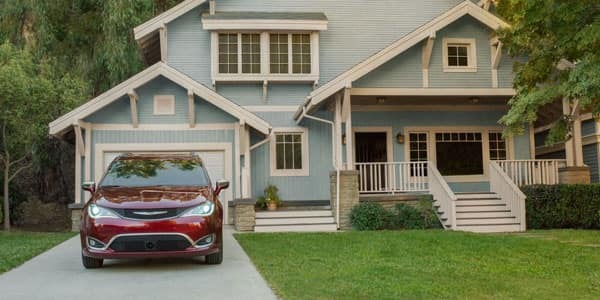 Powertrain warranties can vary slightly depending on the terms that accompany the individual vehicle you may be interested in. 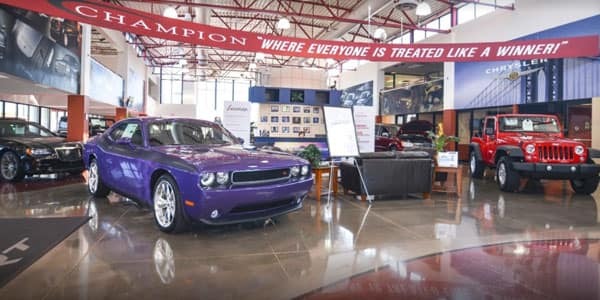 However, with this lifetime warranty from Champion, you don’t have to worry about comparing time and mileage restrictions. Hence drive your vehicle with peace of mind as you are protected by our warranty. The Champion Lifetime powertrain warranty covers the engine, transmission and drive axle components. The warranty is available on all new and certified preowned vehicles. Unlike many warranties of this type, there are no time limits and no miles limit. When you purchase a vehicle from Champion, you don’t have to worry about running out of time. We’ve got you covered regardless to the number of miles you drive and years that you keep your car or truck. So stop worrying about the warranty and buy one today. With the Lifetime Powertrain warranty, you will also receive a 129 point inspection to accompany every service inspection and a free CARFAX report on all certified pre-owns. For additional concern and care of our customers and the wellbeing of your investment, the powertrain warranty requires manufacturer maintenance as suggested for the vehicle that you choose. 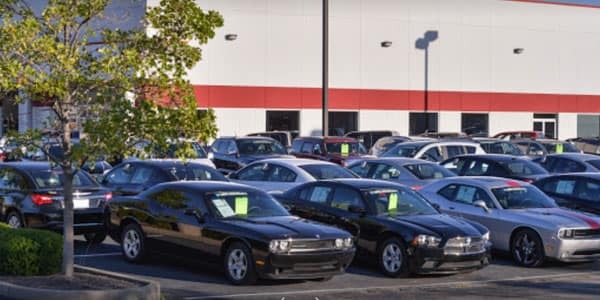 At Champion CDJR, we take pride in being the first choice of many. We are keen to maintain our legacy of the highest quality service, valuable products and flexible financing options. To add to the value that we provide to our customers, we also offer the lifetime warranty for the upkeep of your investment. We have earned a 5 start dealer rating for our services and we do not plan to stop there so we will keep moving on. We will continue to improve the quality of the service and finding new ways to make the buying process as peaceful as possible for our customers and clients.